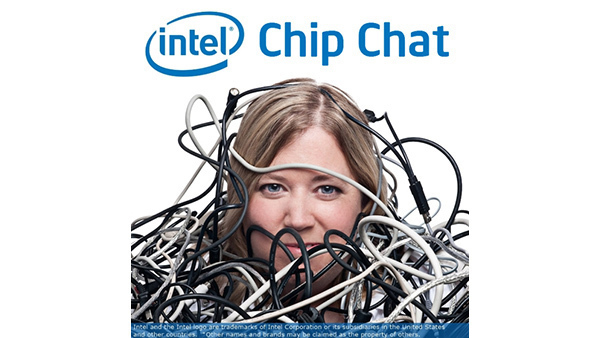 In this Intel Chip Chat audio podcast with Allyson Klein: Dan Rodriguez, Vice President and General Manager of the Communications Infrastructure Division within Intel’s Network Platforms Group joins Chip Chat. Rodriguez talks about the evolution of network transformation from the central core to the network edge and across architecture, applications and use cases. Dan highlights the new Intel Xeon D-2100 processor as an important investment in supporting the delivery of data center efficiencies across any communication network. With significant performance per watt for environments with thermal, power and space constraints, the Intel Xeon D-2100 processor is ideally suited for mid-range routing and network appliances, vCPE, SD-WAN, virtualized CCAP and next generation central office. Because of a shared architecture with Intel Xeon Scalable processors, communication service providers can deliver the ideal compute resources for virtualized network infrastructure, functions and services from rural communities to dense urban environments and anywhere in between. With a virtualized network, CommSPs can quickly deploy distributed network functions and deliver new services for enterprises and consumers. 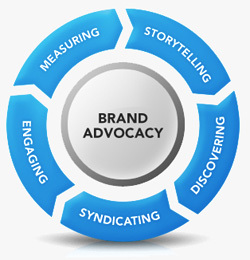 This flexibility helps network operators reduce costs, minimize research and development cycles and support scale to meet market demand. Dan also highlights the importance of industry forums and open collaboration in laying the foundation for 5G and what’s next.